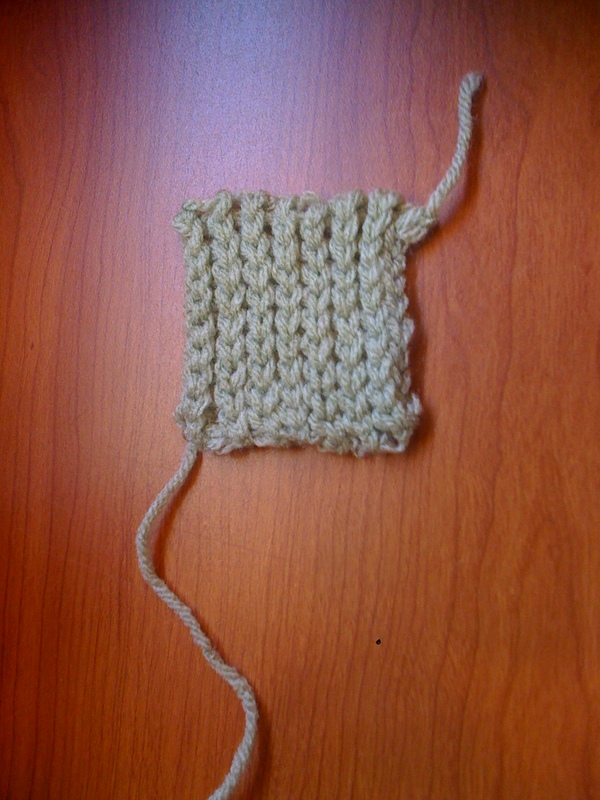 Rib stitch fabric is very stretchy when pulled at the top and bottom. This makes it useful for ribbing for socks, cuffs, necks and anywhere else you’d like the fabric to pull in. It lays flat with no curling. 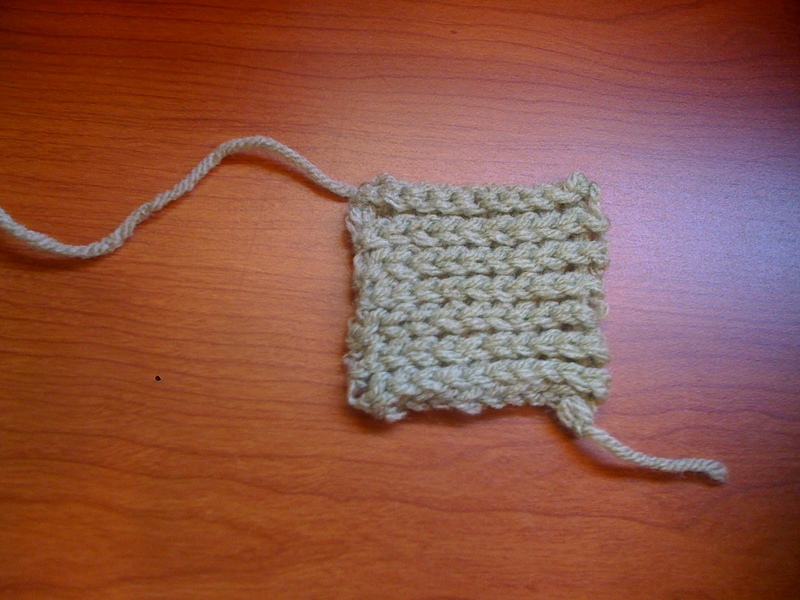 When turned on its side, rib stitch looks a lot like knitted stockinet as you can see below.